At the moment, there are a number of celebrities stepping up to lend a hand with the water crisis in Flint, Mich. They have donated their time, their money, and bottles of water to help those living in Flint. 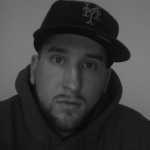 Meek Mill, Jimmy Fallon, Eminem, Diddy, and Mark Wahlberg are just a few of the celebs who have helped out. And they deserve a ton of praise for doing it. 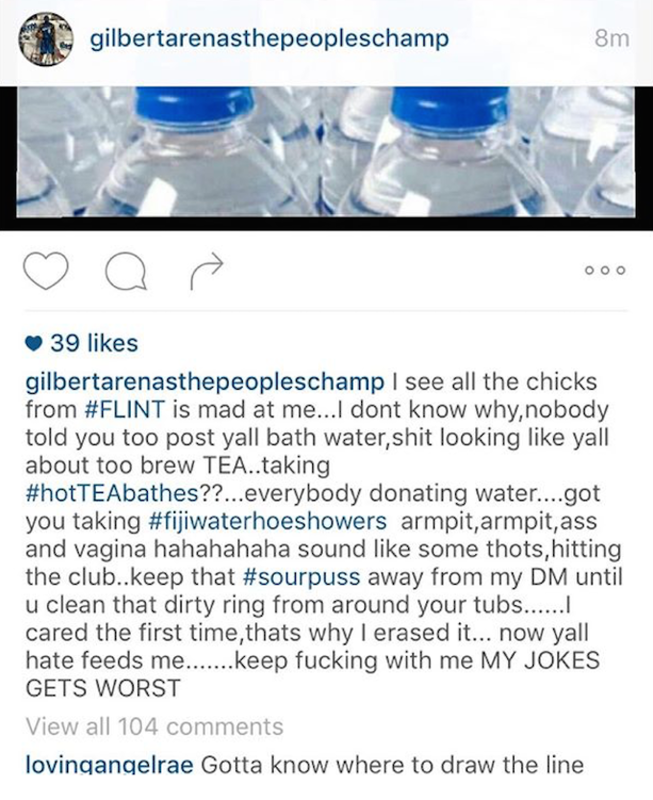 But unfortunately, there&apos;s also one celebrity who went out his way to try and make the situation worse by trolling Flint women on Instagram. 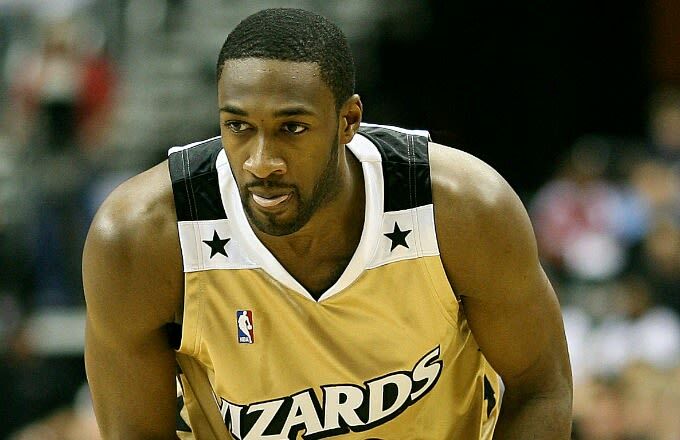 That celebrity is none other than Gilbert Arenas. 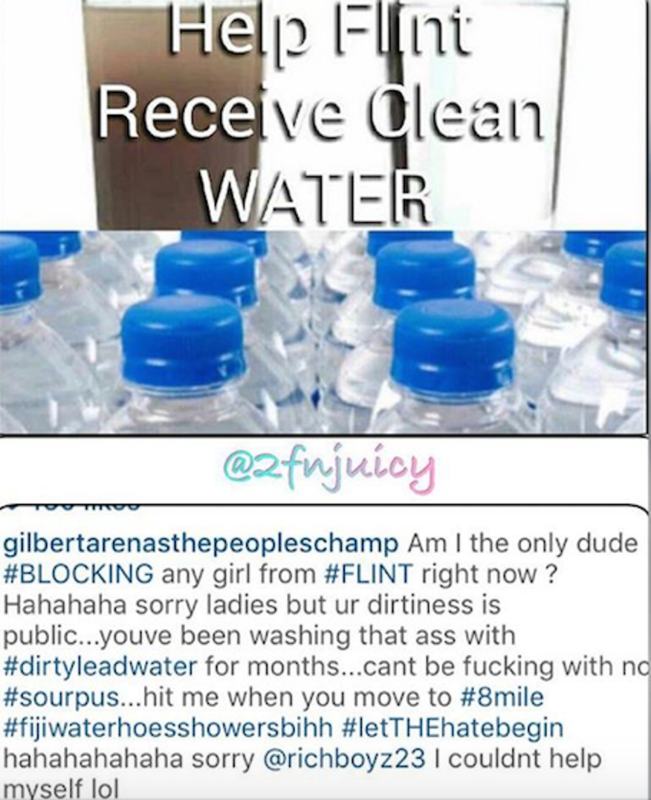 The former NBA star—who is no stranger to causing controversy on social media—took to Instagram over the weekend to post a series of “jokes” about what’s happening in Flint. Specifically, he asked if any other guys are blocking women from Flint like he is and then taunted Flint women by posting photos of money and clean water. 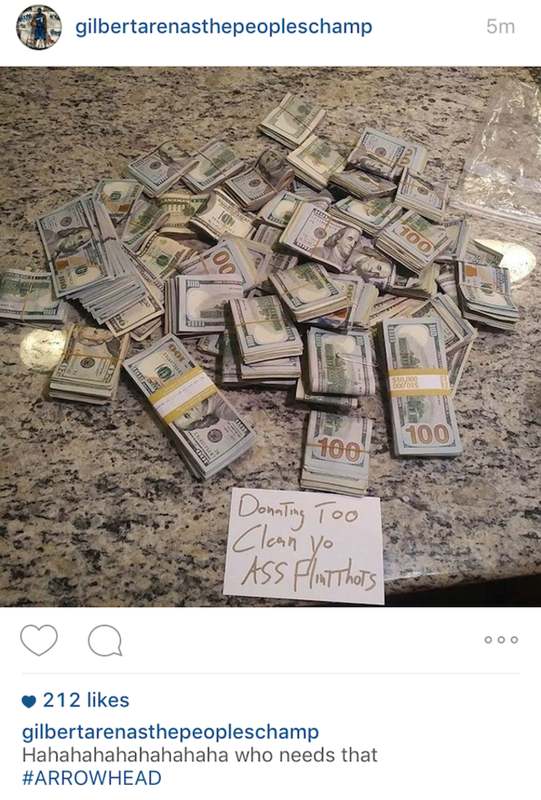 It’s the kind of crap you see on Arenas’ IG feed on a regular basis—times, like, a million. Arenas has since deleted his entire IG account, but it’s worth noting that he’s done the same thing on countless other occasions so there’s a good chance he will be back under a new name soon. Is there any way to ban this troll from social media forever?